London is one of the largest and most populated cities in the world, but being in a vast metropolis doesn’t mean that you’re completely removed from nature. 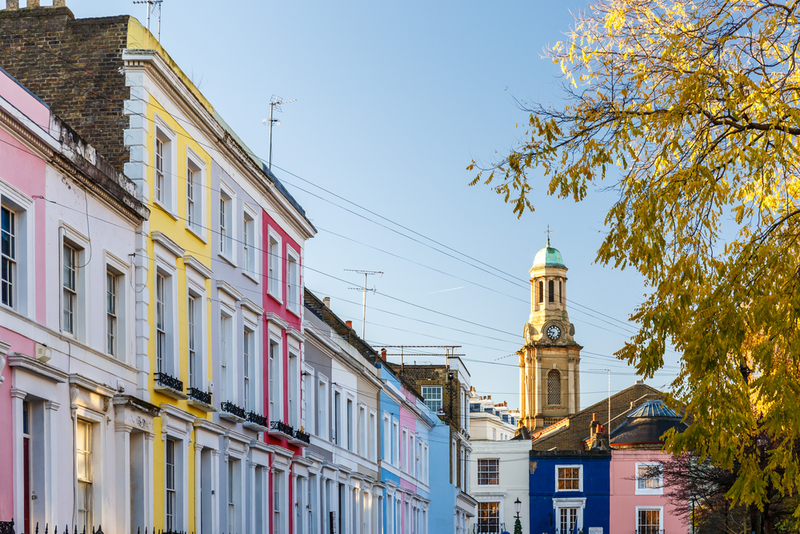 The UK capital is blessed with patches of greenery and picturesque spots, many being a stone’s throw from the hustle and bustle of the city, so you needn’t venture out to the countryside to enjoy a relaxing walk. With almost 400 acres to lose yourself in, Hyde Park – the largest of London’s eight royal parks – is an attractive destination for a casual stroll, and it serves as the ideal starting point for this commemorative walk that takes in buildings and locations linked to Princess Diana. The seven-mile long walk takes walkers across three other parks – St James’s Park, Green Park and Kensington Gardens – and five key locations – Kensington Palace, Buckingham Palace, Clarence House, St James’s Palace, Spencer House, which was once the London home of the Spencer family. The route is charted by 90 ground-set plaques, designed by sculptor Alec Peever, and it’s a good walk for any guests at the nearby Park Grand London Hyde Park and other four-star hotels in London. The walk explores one of London’s best-known and most-loved open spaces over its four-mile stretch. It ascends the viewpoint of Parliament Hill and skirts the edges of the Heath by way of the Hampstead and Highgate Ponds. 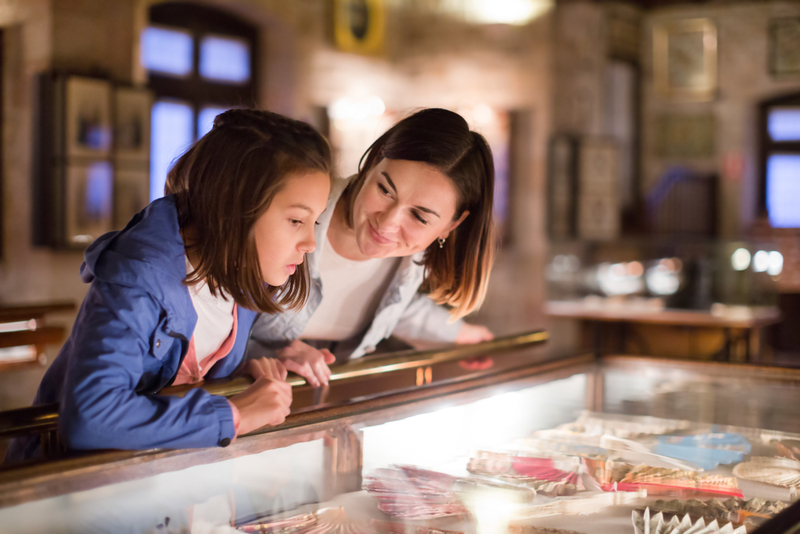 It then offers the chance to visit one of Britain’s most important collections of fine art at Kenwood House, before plunging into the heart of the Heath and emerging by the Whitestone Pond. The route winds up back at the start via some of Hampstead’s most delightful streets. 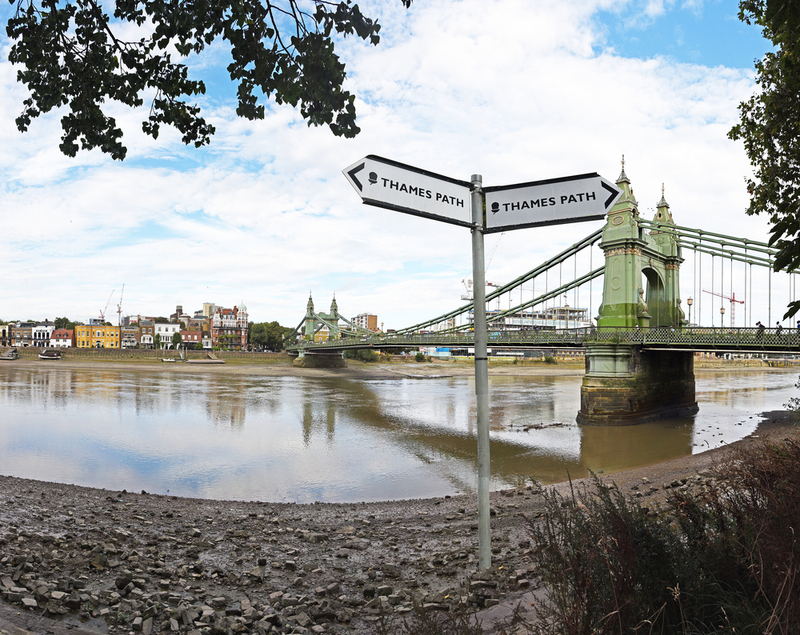 The River Thames is an obvious focal point for any inner London strolls and this route replicates much of that used during the annual Oxford-Cambridge boat race. Giddy students can sometimes be found dotted along the mainly-flat path that starts at Putney Bridge Tube Station and takes you through Fulham Palace Gardens and past Fulham Football Club, before returning back to the riverside where you’ll be able to spot Harrods and the boat houses of St Paul’s School. You can cap off the four-mile walk with a pint in the Sun Inn, perhaps the most famous pub in Barnes – a suburban district in Richmond upon Thames. Starting at the O2 Arena, this easy 8.37-mile walk follows the river past Antony Gormley’s Quantum Cloud artwork and Greenwich Yacht Club and on to the Thames Barrier. The trail then heads through Hanging Wood towards Charlton Park and Charlton House before continuing to Woolwich Common and finishing up by passing some of Blackheath’s finest buildings. 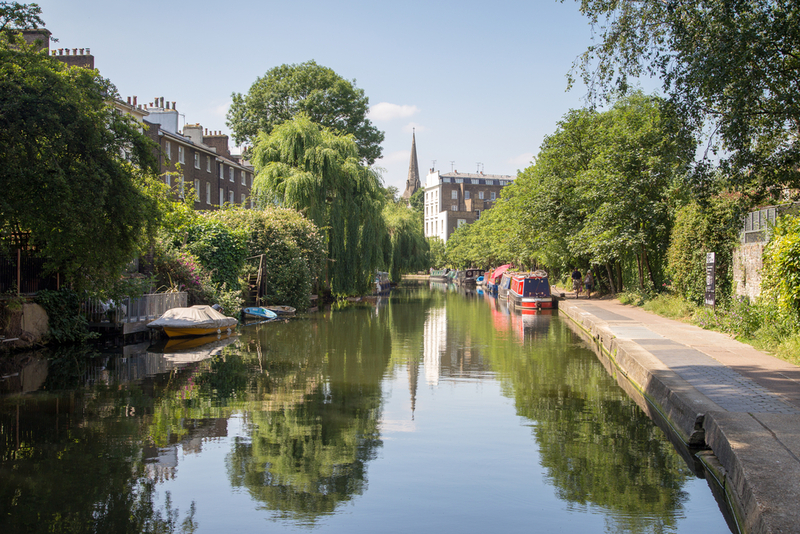 More waterside strolls and this lovely 2.3-mile walk sticks entirely to canal towpaths, following the Grand Union Canal, which turns into the Regent’s Canal, ending up at Camden Lock. Along the way, you’ll have chance to take in a few overs at Lord’s Cricket Ground or pop into see some animals at ZSL London Zoo. Kicking off with the peak of Crystal Palace, this 5.4-mile walk quickly begins a descent past the huge dinosaur sculptures of Crystal Palace, down Sydenham Wells Park’s leafy paths to the Horniman Museum and Gardens. It then heads through Brenchley Gardens into New Camberwell Cemetery and on to Nunhead. Share the post "6 countryside-style walks in London"